If Anjuna is not the place for you, if you continue west another couple miles you will end up a Baga Beach. 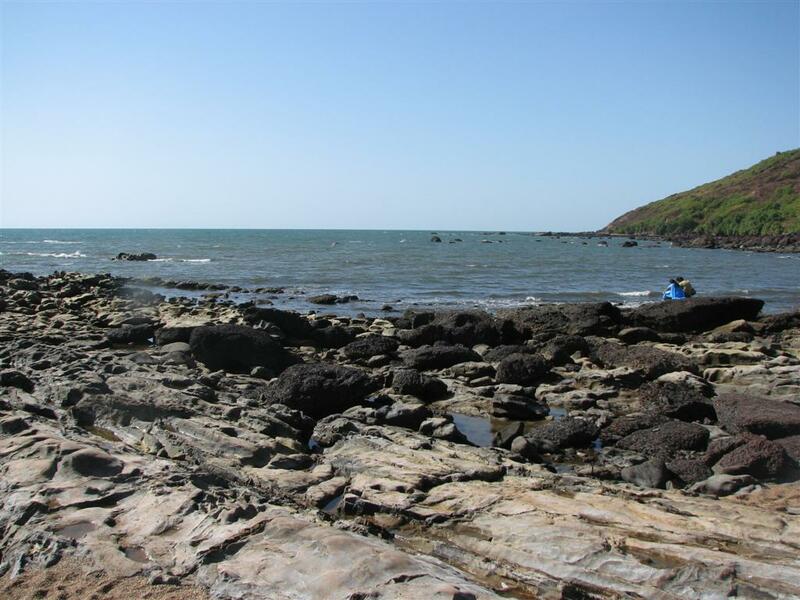 Unlike Anjuna Beach, the shoreline along this beach boasts some magnificent rock formations right up against the water which just adds to its natural beauty. Just past the shoreline off Baga Beach you can find a rocky uplift that is covered with lush and green vegetation that only adds the picturesque views along this beach. 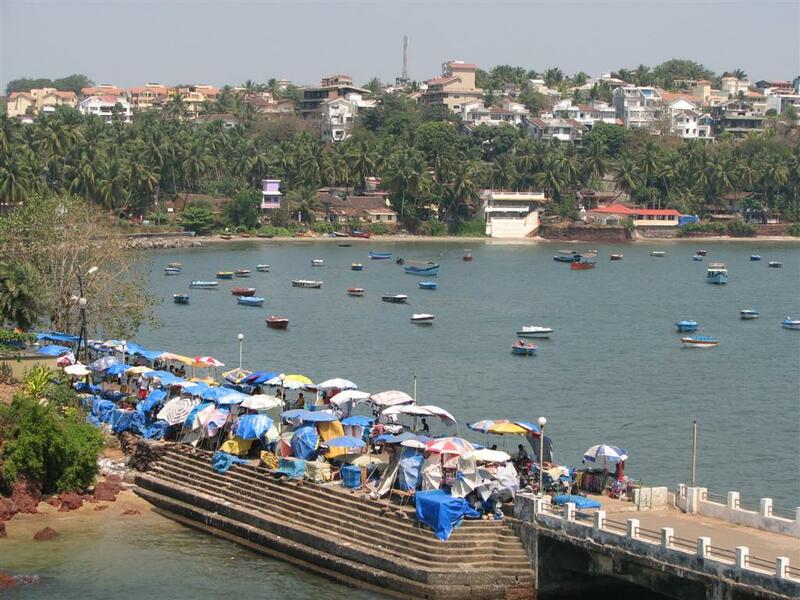 A great choice of beaches in Goa could possibly be Dona Paula which is situated in Mamagao Harbor which boasts fairly brackish water due to the two rivers that come together at the shoreline making the harbor. After spending a day along the beaches, if it gets too hot, you can always make your way to the nearby estuaries to take in the natural scenery of this region of India. Named by the Portuguese, Benaulim Beach boasts a jelly fish free swimming environment making it safe for swimming by anyone who wants to jump in. If you are a fan of delicacy then this is the beach that you are looking for since there are a number of excellent seafood restaurants along the beach as well as a good number of bars all of which are considered to be some of the most competitively priced in the region. If you are looking for a place that will feel more like home, then Cavelosim Beach is a great choice. There are a number of estuaries located in this region as well as a number of more familiar hotels and resorts. 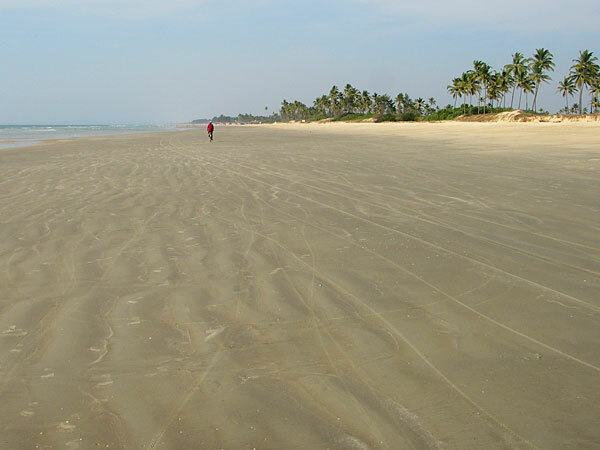 With o many beaches in Goa, you may find that there is just not enough time to visit them all. But you should try to take them all in. 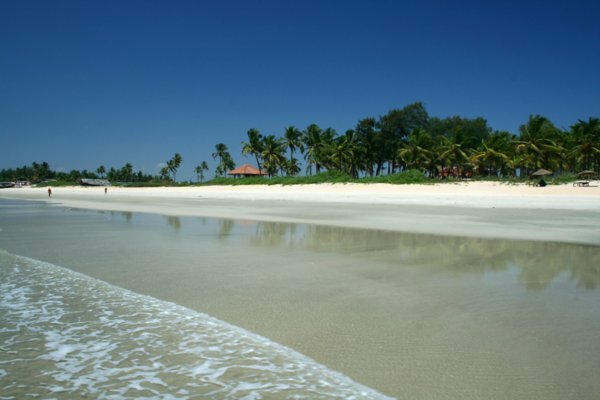 Goa undoubtedly and arguably has the best beaches in India. 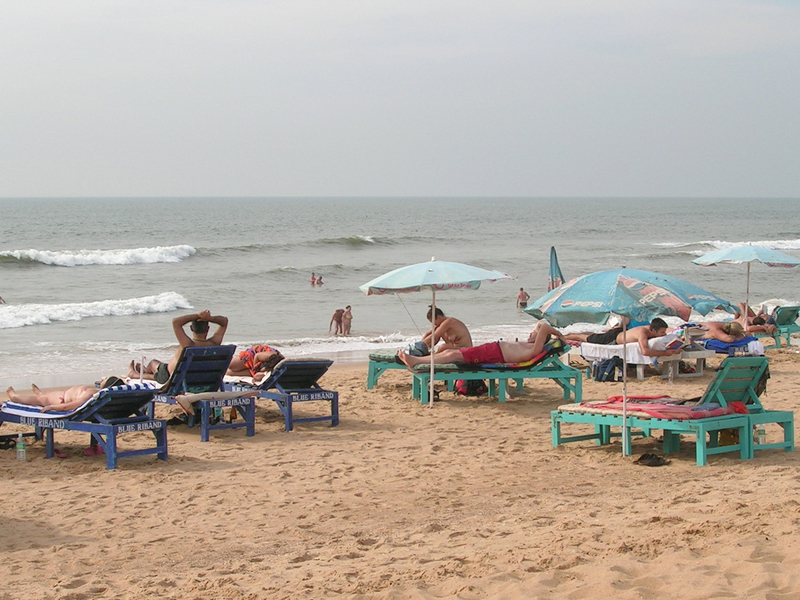 Thanks for this great article that summarizes the beaches in Goa. 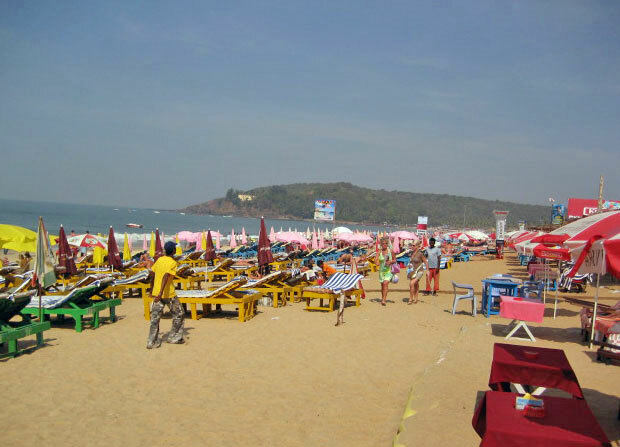 Just came across this website that has some great deals on Goa..check it out.